(TRAVPR.COM) UNITED STATES - June 14th, 2018 - Tia Stephanie Tours, a pioneer in the development of cultural music and dance journeys to Colombia, recently announced the addition of Rhythms of Colombia to their current offerings to the South American country. 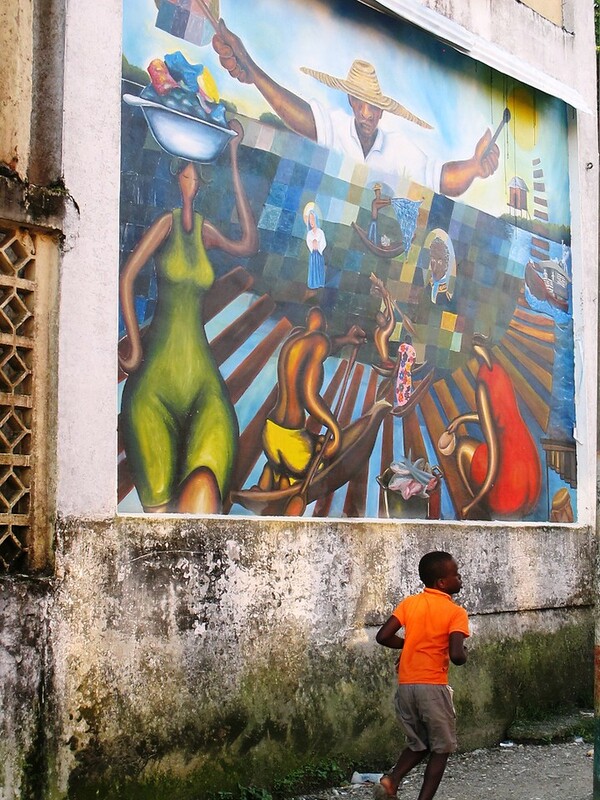 The new tour coincides with the nation’s latest tourism campaign, Colombia: Land of Sabrosura. In short, without a direct English translation, sabrosura can be described as positive vibrations and happiness which can be seen in the Colombian people. The influential music of Colombia will without question hit you with feelings of sabrosura. "Music is more than a collection of sounds. For the people of Colombia, our diverse sounds communicate the stories of our culture and our people. Music and dance are essential to who we are and how we see the world”, says Vice President of Tourism, ProColombia, Julián Guerrero Orozco. “Through our latest tourism campaign and with the support of partners such as Tia Stephanie Tours, we want to welcome our international travelers and share Colombia's story through our beautiful and inspiring rhythms with the world”, adds Orozco. From the marimba rhythms on the Pacific Coast, to the upbeat cumbia and vallenato rhythms of the Caribbean coast in Cartagena - From dance lessons in Cali where travelers from across the globe escape to dance with top instructors, to stops in Barranquilla, the hometown of international superstar Shakira, where the group will visit the Piez Descalzos Foundation that was established by the famed star. 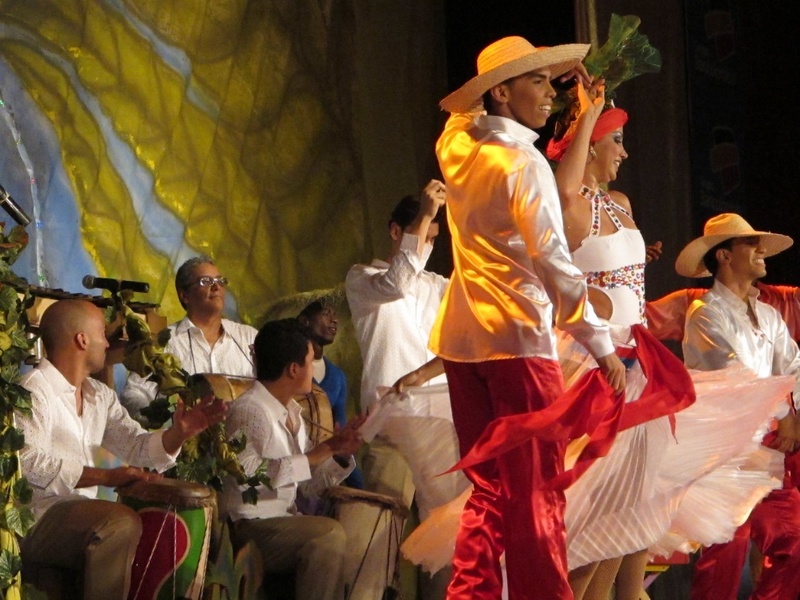 And, from dancing the night away under the tropical breezes and moonlit nights to attending music festivals such as the renowned Petronio Alvarez - each tour offers unique and unforgettable cultural experiences from coast to coast. 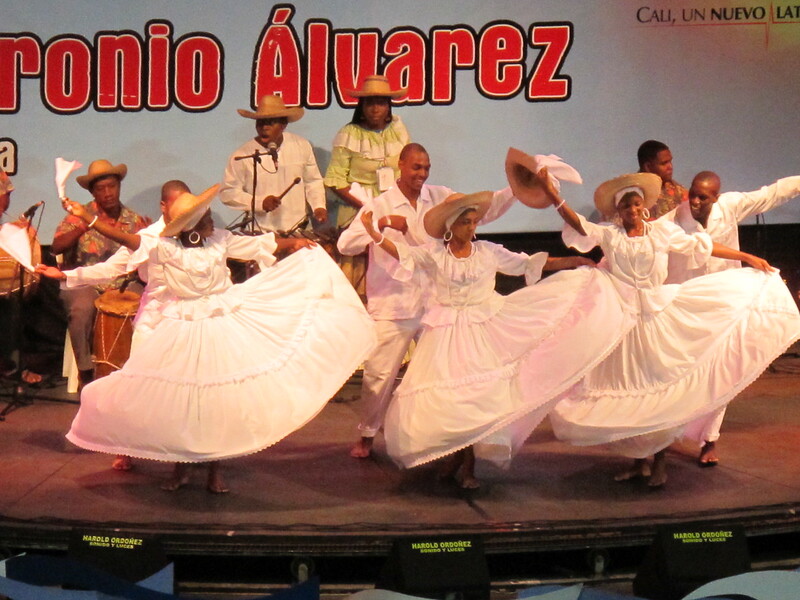 · Attending the “Delirio” Dance & Music extravaganza to learn about this history of Colombia through its music and dance. · Taking salsa dance classes in Cali to learn how to dance to this popular and infectious rhythm. People come from all over the world to learn how to salsa dance in Cali. 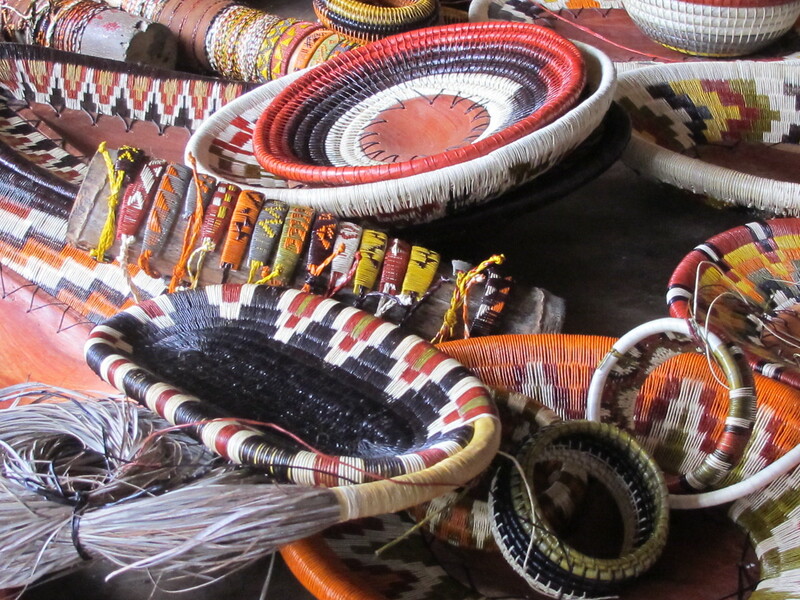 · Touring Cali to visit its museums and markets. The Gold Museum is delightful. We’ll also enjoy the delicious cuisine from the Valle de Cauca and Pacific Coast regions. · Going to dance clubs at night to practice our dance steps. Similar to Dancing with the Stars, visitors will see our progression and improvement! · Touring the charming walled city of Cartagena, visiting its neighborhoods, learning of its history and enjoying the highlights, museums, and restaurants of the ever more popular destination on the Caribbean coast. · Visiting the Islands of Rosario off the coast of Cartagena by boat. Visitors will enjoy the white sandy beaches, blue water and shore birds on these islands! 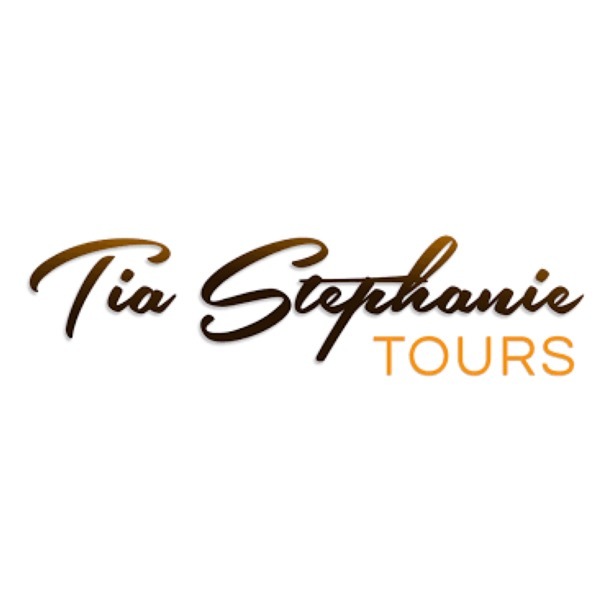 Tia Stephanie Tours is a boutique travel operator, based in Ann Arbor, MI, specializing in cultural tourism to Colombia. 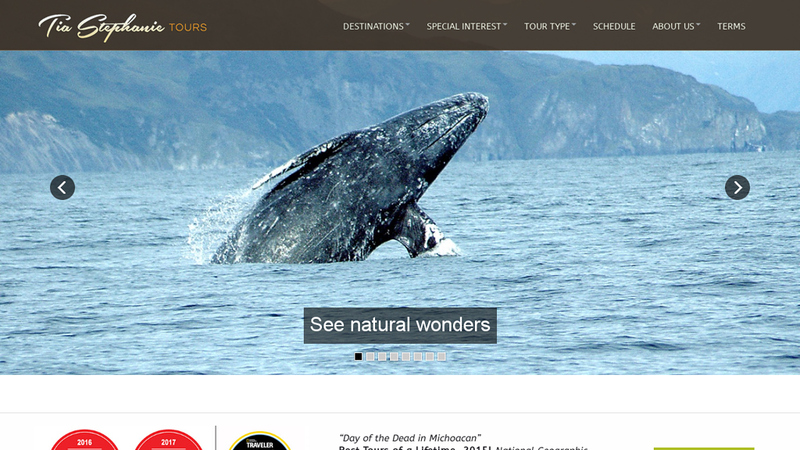 Since 2006, the company has offered independent itineraries and group tours for curious travelers, affinity organizations, museums and university alumni associations. In April 2015, TST's Day of the Dead in Michoacán tour was selected as a National Geographic “Trip of a Lifetime.” The company has also been featured in the New York Times, Los Angeles Times, Travel + Leisure, as well as all of the major travel trade press. Founder Stephanie Schneiderman is a Conde Nast Traveler “Top Travel Specialist” for Mexico.